Manufacturers are busy people. Even if you weren’t busy, there’s not enough time to reach out to all your prospects individually, or to follow up on recent purchases. Wouldn’t it be great if you can just set something up that does these types of things for you? Email is crucial for lead nurturing. Once you have a prospect’s email, the sky’s the limit. There’s a few things you’ll need to put in place for this to work. A good place to start would be an easy-to-use customer relationship management system (CRM). 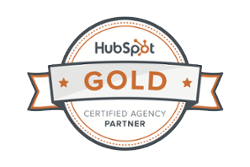 We use HubSpot, and we love it. (Also, the HubSpot CRM is free, so even better.) 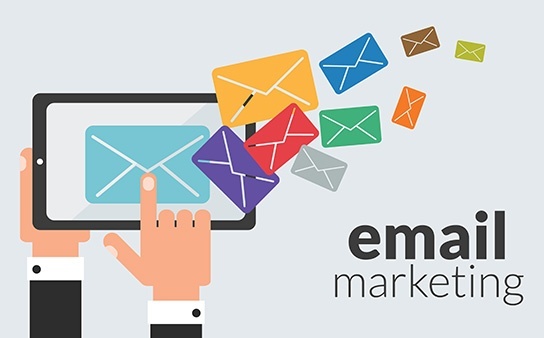 If you're not on HubSpot, you'll also need some sort of email marketing automation software. We’ve also used MailChimp in the past. There’s tons of options. The email campaigns will be based off of different conversion paths on your website (part of a larger inbound marketing strategy). Conversion paths are links or calls-to-action directing website visitors to a landing page containing your valuable content. From there, visitors have the option to fill out the form with their contact details (name, email, job title, industry). Once they submit, they receive an email with the offer. Forms are incredibly powerful and really help keep your CRM organized. When leads convert via a form, you receive their name and email address. Depending on what stage in the buyer’s journey your offer falls under you can also ask for more detailed information such as job industry and job title. This helps you qualify leads as they come in. If you see they are looking for a wood product and you only manufacture steel, it’s probably not a good fit. List segmentation is great for tracking performance, keeping content relevant, and helping sales with lead scoring. You can set up your forms to segment contacts automatically.This saves you the time of going through a huge list of contacts to decide which leads to follow up with. Let’s go through an example scenario. Put on your imagination hat! Let’s say you’re the CEO of a manufacturing company and you want to turn your website into a lead generating machine. You have an RFQ page, and maybe even some FAQ. You want to know who is interacting with these resources and see if they’d be a good fit. The first step is to create a set of emails to enter into a workflow. There can be one follow-up email or five - that’s up to you and depends on the offer. These emails are designed to be helpful, not sales-y. Let the prospect know you’re available to answer any questions they have. You’ll know if/when they’re ready to buy or receive a quote. The first email should be written as a thank you email containing the offer. Then you can choose the length of time in between follow up emails. You can draft another email as a 3-day follow up checking in to see if they have any questions. Then wait a little longer and send them another email to let them know you’re confident you can help them with their problem or opportunity. The final email in the workflow should let them know you’re not going to be reaching out any longer, but to contact you with any questions that come up. 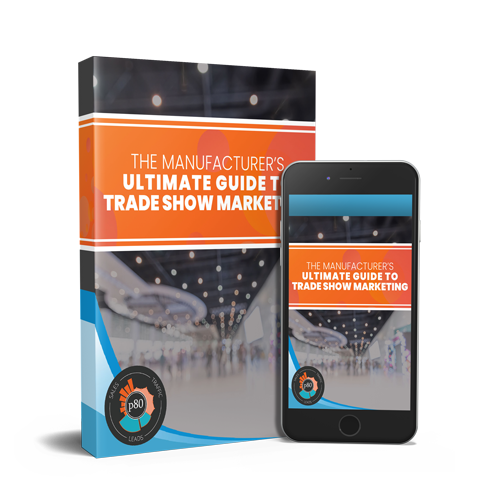 In a perfect world, someone converts on a downloadable, finds it helpful, reaches out to you or another member of your team, and is then nurtured all the way into a sale. However, the process shouldn’t stop there. You’ll want to check in with your customers regularly to make sure you’re meeting their needs. This way they’ll become happy referring customers. It’s easy to forget to email current customers every so often, but you can automate these emails as well. It’s important to remember not everyone converting will be a good fit, but this is a simple, cost-effective way to nurture leads and keep your current customers happy. P.S. This is just one tactic needed for a successful inbound marketing strategy. 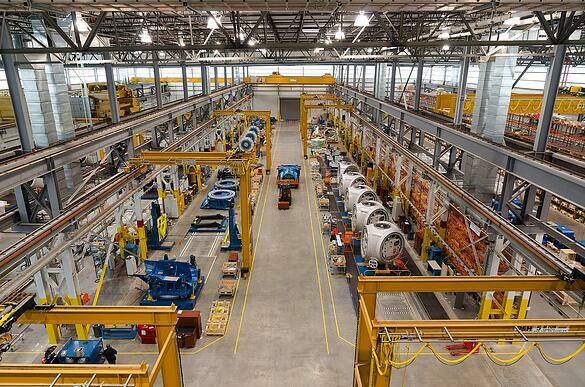 Check out this complete Manufacturer’s Guide to Inbound Marketing to learn more about the power of inbound marketing in the manufacturing industry!